To improve the quality of service we offer our customers, United Carlton has invested, both on a company and an individual level, in achieving accreditations and certifications in various fields. We have undertaken these certifications not only with the intent to provide evidence of our abilities, but to further our own knowledge and ensure we are able to provide the highest possible levels of service. 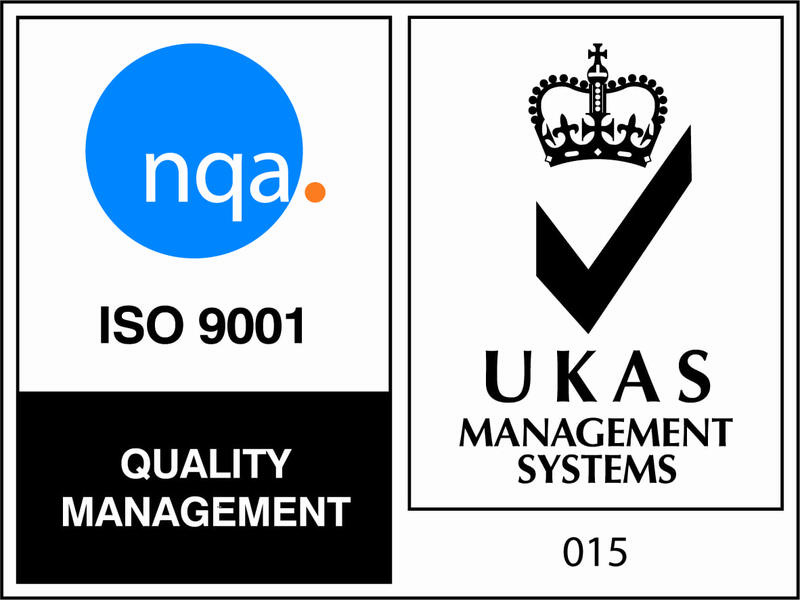 As an ISO 9001:2008 certified organisation, you can be assured that, in choosing to work with United Carlton, you will be working in partnership with a company who take customer service and satisfaction very seriously. The award of this certification demonstrates United Carlton’s commitment to quality of service, timely handling of delivery, servicing and customer requests, and a “right first time” attitude. Having attained ISO 14001:2004 certification, United Carlton have in place a compliant environmental management system, and demonstrate a strong commitment to reducing both our own and our customers’ emissions, energy usage and carbon footprint. United Carlton supply only equipment from manufacturers who have also attained this certification and have a proven track record of sustainable manufacture. 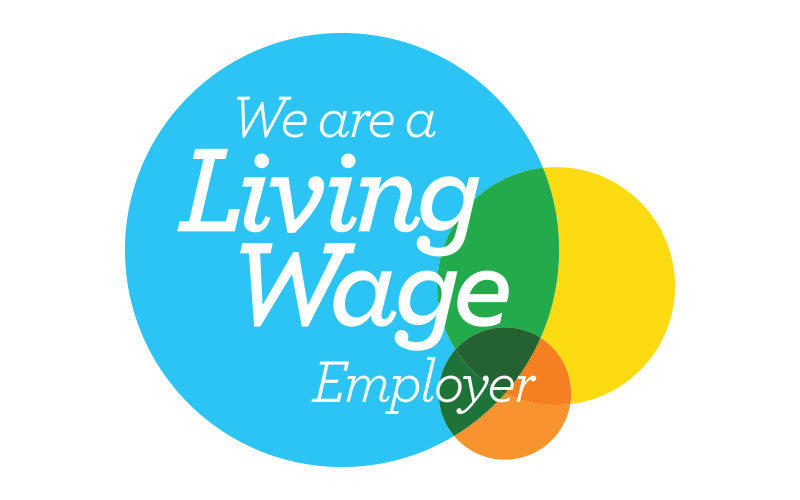 United Carlton have held Living Wage Foundation accreditation since 2015, certifying that we pay our staff a fair wage for their contributions. We believe that rewarding their efforts benefits both our community and our customers. Our staff are happy, motivated and committed, and our personnel turnover low, allowing our customers to benefit from consistently high service levels. United Carlton are an approved supplier of Crescent Purchasing Consortium, meaning our education and public sector customers can use their procurement processes to secure the best possible pricing on managed print solutions and print hardware. 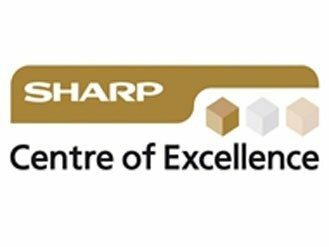 This certifies that United Carlton have met the required criteria to qualify as a Sharp Electronics (UK) Ltd Centre of Excellence. As one of only a few partners in the UK to achieve this recognition, it embodies the strength of the partnership between Sharp and United Carlton, and our knowledge and expertise in installing, configuring and supporting Sharp equipment and solutions. Our engineers, installers and integrators are trained above and beyond the level necessary for achievement of this accreditation. In partnership with United Carlton, you can be sure you are working with an expert in the installation, configuration and maintenance of Sharp print technology. The Toshiba @Advantage certification is awarded only to organisations who have demonstrated the required standard of sales and technical service of Toshiba devices. 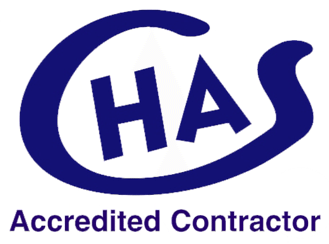 United Carlton have achieved the Contractors Health & Safety Assessment Scheme accreditation, which demonstrates that, when operating on customer sites, our operatives meet the required standard of health and safety. 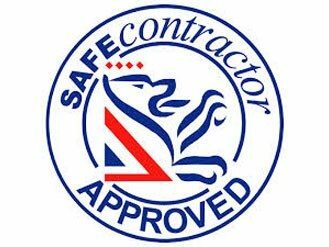 United Carlton have been audited, and passed, by SafeContractor, which is further evidence of the company’s commitment to health and safety when operating on customer premises. As a commercial supporter of SCHOOLS NorthEast, United Carlton are demonstrating a commitment to providing advice, consultancy and services to a network of educational institutions in the region.